for $89,900. 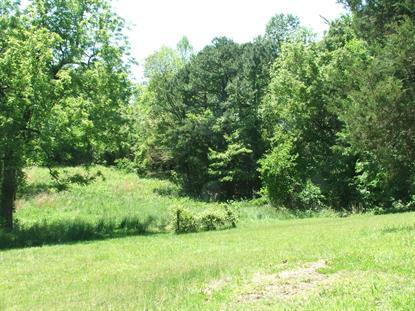 The lot size is 12.91 Acre(s). Beautiful acreage is a mixture of pasture and woods. Great for development or that special home site. Rural water and electric available. Paved road frontage. Great location between Harrison and the Buffalo River! Parcels in this area are hard to find, so check it out!